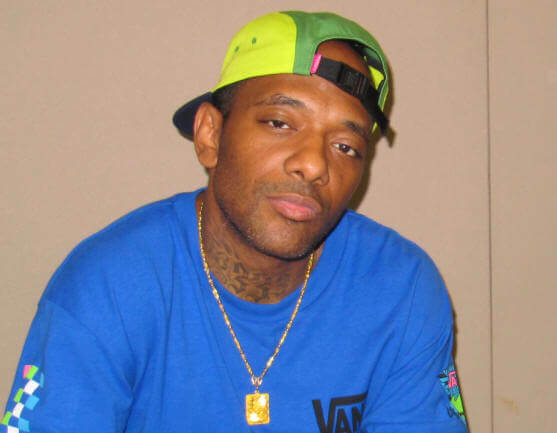 AALBC mourns the loss of “Prodigy” he was only 42 years old. 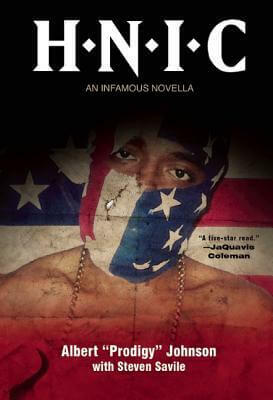 Albert “Prodigy” Johnson (November 2, 1974 – June 20, 2017) was a rapper and one-half of the Hip Hop duo Mobb Deep with Havoc. 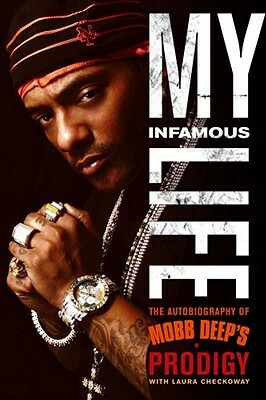 Prodigy has sold millions of albums, performed throughout the world, and recorded with the elite of hip-hop, R&B, and rock with his signature style of hard-core, reality-based music. Tell us how much you like Albert “Prodigy” Johnson.